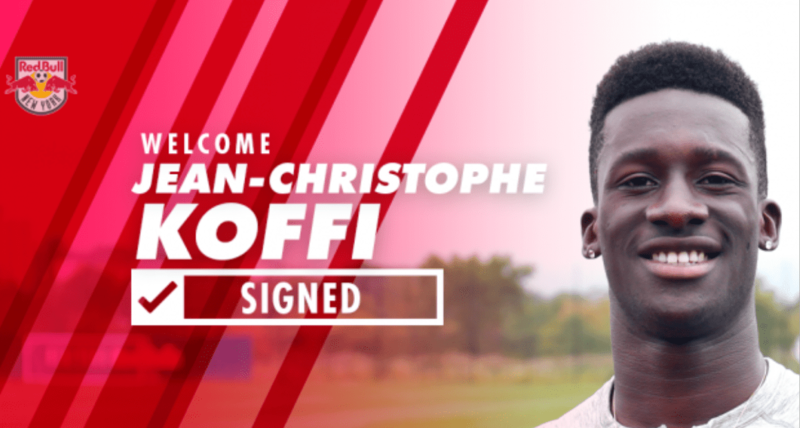 HARRISON, N.J. – The Red Bulls have signed midfielder Jean-Christophe Koffi to an MLS Homegrown contract, effective Jan. 1, 2019, the club announced Friday. Koffi also has signed a contract with Red Bull II for the remainder of the 2018 season, pending United Soccer League and U.S. Soccer Federation approval and the receipt of his P-1 visa. 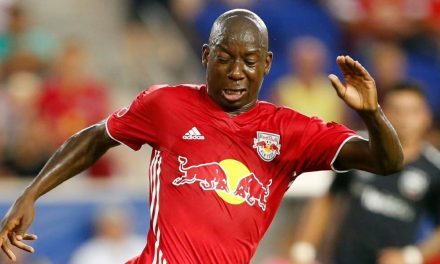 The Red Bulls acquired Koffi’s Homegrown rights from D.C. in exchange for $75,000 in General Allocation Money. 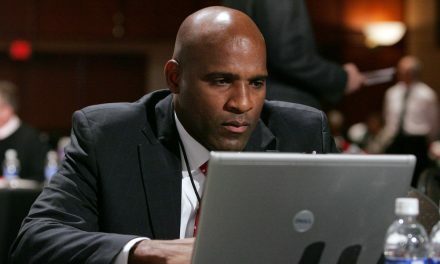 United also will receive a percentage of any sell-on fee, should Koffi be transferred outside of MLS. Kristian Dyer of Metro New York had broken the story earlier in the week. The 20-year-old Koffi, born in the Ivory Coast, spent four years in the D.C. United Academy before playing at the University of Virginia, where he was a teammate of Red Bulls Homegrown midfielder Derrick Etienne Jr. in 2015. In 2017 Koffi started 21 games for the Cavaliers, earning a first team All-Atlantic Coast Conference selection while contributing three goals and four assists, which tied for the team lead. The 5-9, 175-lb. 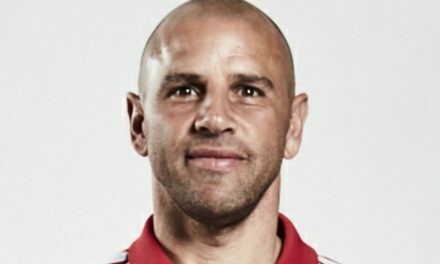 midfielder made 57 appearances for UVA over three seasons, with six goals and seven assists.